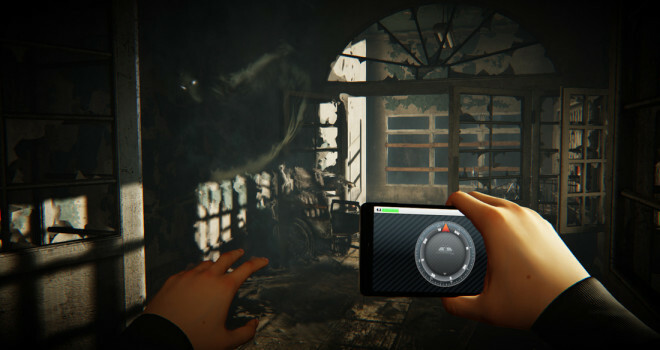 The upcoming survival horror game; Daylight, has been delayed to April 29th. Why? The same reason as to whenever a game gets delayed: to make the game better and fix issues that may show up on launch. According to publisher Atlus, the game’s developer Zombie Studios is taking a little extra time to tighten up the scares on level three. Atlus is also changing its pricing plans for Daylight. The game will be launched for the regular price of $14.99. But, two weeks after the game’s launch, PlayStation Plus subscribers will get Daylight for $9.99, while, non-subscribers charged $11.99. Gamers who pre-ordered Daylight on PC before launch can grab it for $9.99. Daylight will be released on April 9th for the PC via Windows and The PlayStation 4.